The letter is signed by Unite the Union,UNISON, the National Union of Teachers, construction union UCAAT and the Fire Brigades Union, as well as the Palestine Solidarity Campaign, War on Want, and the Stop G4S UK campaign. The letter comes ahead of the company’s annual shareholders meeting on 26 May, where activistsplan to protest the company’s ongoing complicity. It is likely that the decisions by three UN bodies in Jordan to stop working with the company and thevote by the executive of the UK Labour Party to stop using the company at its annual conference were all particularly painful for G4S. 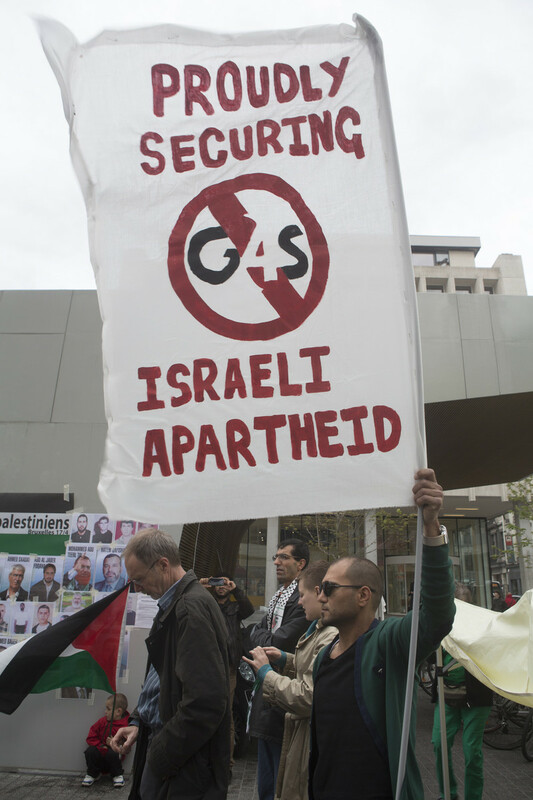 This entry was posted in BDS, G4S, U.K.. Bookmark the permalink.